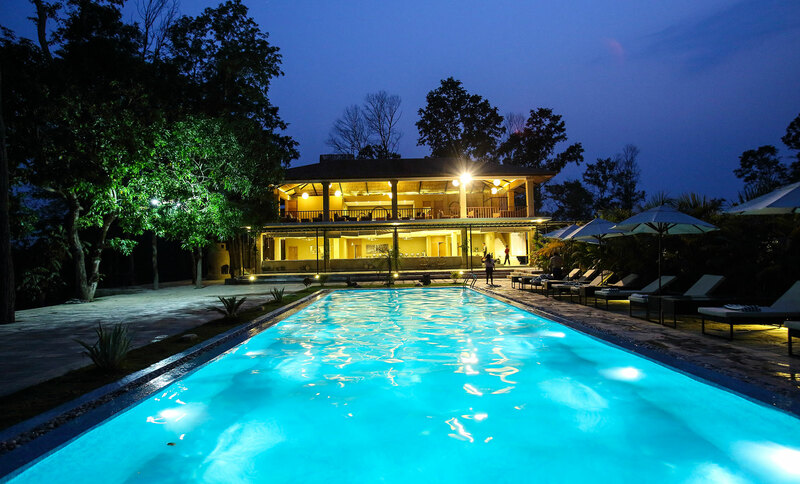 You will be met by our guide on arrival and transferred to your hotel to settle in. After lunch visit the Paro Dzong and the National Museum. The evening ends with a walk through Paro main shopping district. Taktsang Monastery / Tiger’s Nest, the most spectacular monastery and probably the most photographed one in Bhutan, in a way a symbol of Bhutan. It is said that Guru Rinpoche arrived here on the back of a tigress and meditated at this monastery hence it is called “Tiger’s Nest”. The excursion to monastery’s view point takes about 5 hours for round trip. Lunch will be served at the cafeteria, followed by a short walk back. Evening stroll Paro town for leisure. Drive up to Drukgyel Dzong (2,580m) where the road ends and the trek begins. With a gradual climb the trail follows the Paro Chhu passing beautiful meadows, paddy fields and impressive farm houses. After about four hours you will reach the army post at Gunitsawa village. At the army checkpost your trek permit (provided by your tour operator) will be checked and endorsed.The campsite is on the opposite side of the river, not far from Gunitsawa. If you did not see Mount Jhomolhari last evening, you will have a great chance to get a great view this early morning. This morning the trek continues up the Paro Chhu valley which widens into patches of alpine meadow and scanty growths of forest. Cross an army outpost along the way and enjoy a spectacular view of high mountain ridges and snow-capped peaks. Yaks and the herder’s homes become a regular feature of the landscape. Passing the villages Soe, Takethang and Dangochang is another asset on this day. Reaching Jangothang, one of the most beautiful campsites of the Himalayas, you will again have a spectacular view of Mount Jhomolhari. The day in Jangothang provides plenty of possibilities for day hikes with great views on lakes and snow capped mountains such as Jhomulhari and Jichu Drake. There are good chances to spot some blue sheep on the upper slopes of the valley. Jangothang is a perfect environment for your acclimatisation. Trek up to Tosoh or hike around the area. There are good short hiking trails in three directions. Jhomulhari and its subsidiary mountain chains lie directly west, Jichu Drake to the north and a number of unclimbed peaks to the east. After 15 min. from the camp the trail climbs rapidly for about half an hour and then becomes a gradual ascend to the Nyilila pass at 4,870m. While on the climb enjoy the sourrrounding. You might see herds of blue sheep grazing on the slopes of the mountains. From the pass you will have spectacular views of Mt. 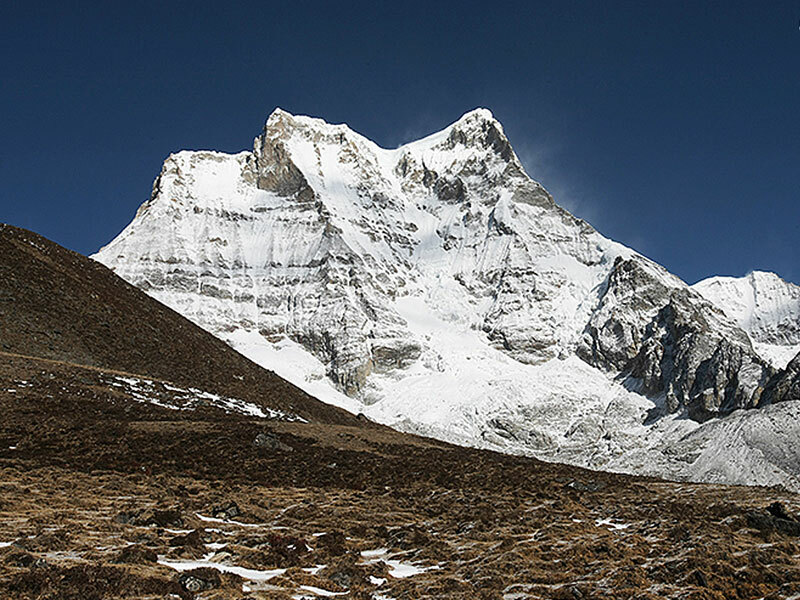 Jhomulhari, Jichu Drake and Tsherimgang, all of them rising above 7,000m. On the way down to the camp you will pass by some of the yak herder’s tent, made from yak wool, where the herders take shelter while on the move to various pastures for their yaks. 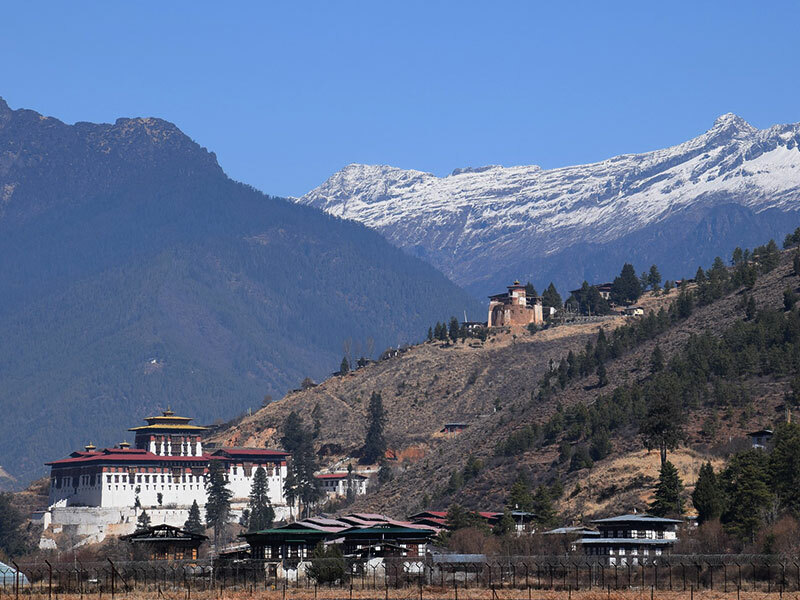 As you come down into the Lingshi basin, you get a wonderful view of Lingshi Dzong on a clear day. Tserimgang and its glaciers rise up at the north end of the valley. The campsite is next to a stone hut you reach just before Lingshi Dzong. The trail climbs up to the Yelila pass at an altitude of 4,930m. From the pass, on a clear day you will get an excellent view of Jhomulhari, Tserimgang and Masanggang. The trek from the pass to the campsite at Shodu is a steep downhill. 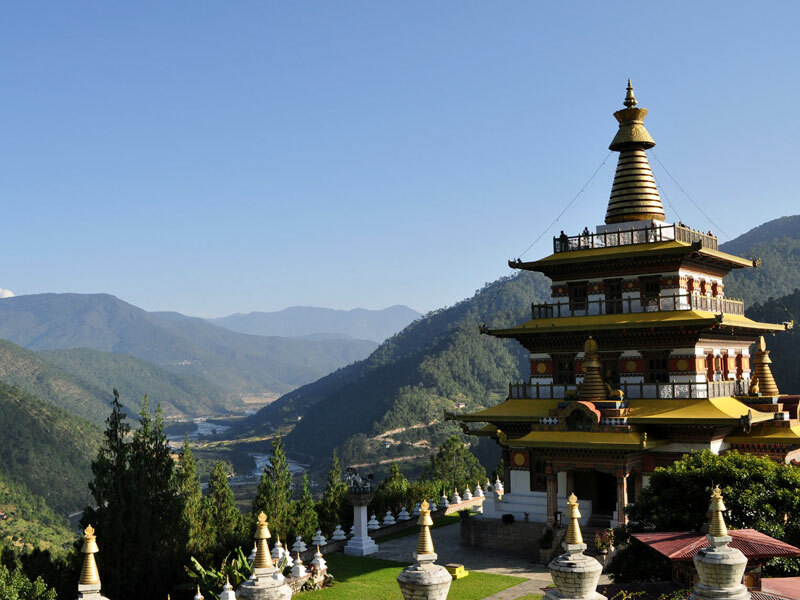 Sightseeing of Thimphu valley includes the National Memorial Chorten, Zilukha Nunnery, Traditional paper factory, Zilukha Nunnery, Takin mini Zoo, Handicrafts Emporium, local shops. Finally visit to Tashichho Dzong which houses most of the Government office and King's Throne room. Morning Thimphu sightseeing that includes: National Library, Traditional Medicine Institute, Arts & Crafts School, Textile and Folk Heritage Museum, Bhuddha point , weaving center. After lunch drive to Paro . Visit Paro Dzong and Museum.